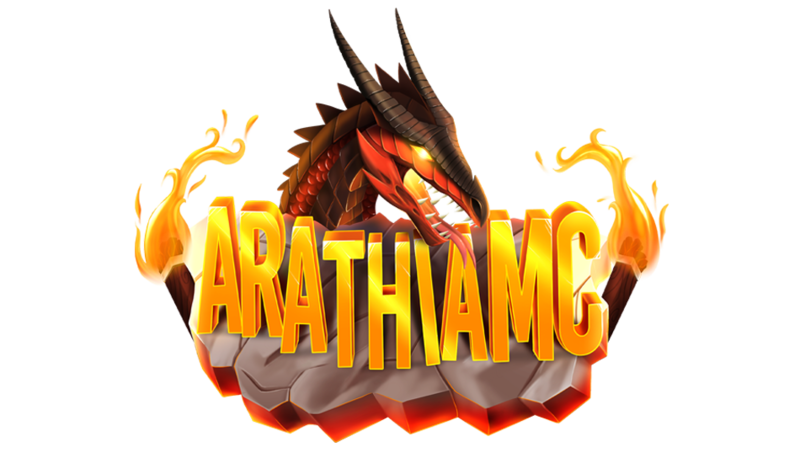 Hello and welcome to the official ArathiaMC website. If you wish to stay up-to-date with all the latest news, updates and partake in giveaways please join our Discord server by clicking here. We encourage you to browse any content listed on our website to be fully updated on the endeavors occurring on the server. If you have suggestions or wish to submit a bug report this can either be done on the forums or on our Discord server. On this website, you can also apply to join our staff team and we are currently recruiting builders, helpers, and developers. 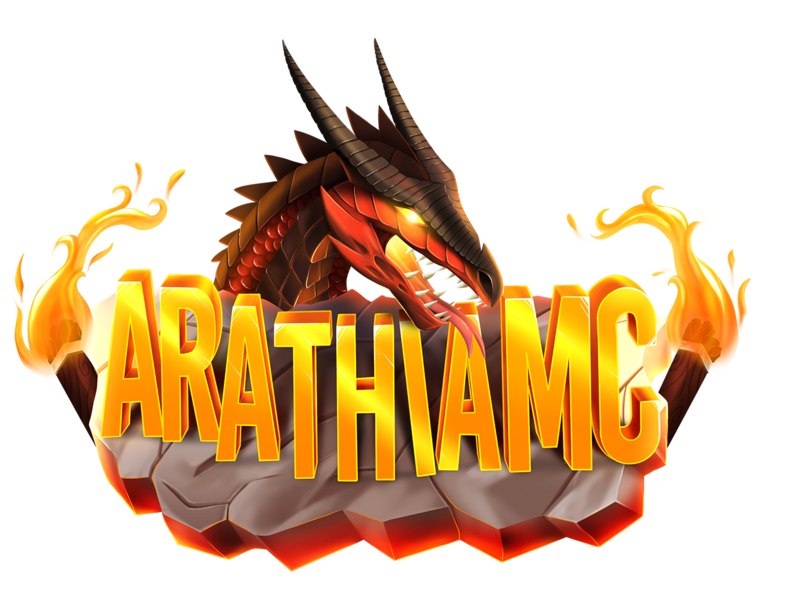 We thank you for being part of the ArathiaMC community and hope to make your time with us as enjoyable as possible!